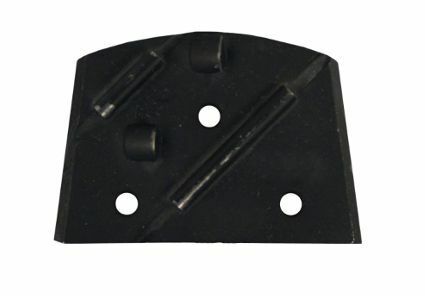 Suitable for use with the Quick Release diamond plate. This segment is designed for quick and efficient stock and coating removal. PCD without sacrificial bars provide a deeper surface grinding action. This segment explicit for use with counter clockwise TCG / TPG floor grinders.